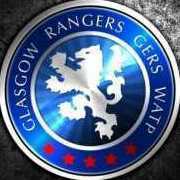 Gers go marching ON ON ON! Think I'll book night off and join the shenanigans:) I like the WRC. I'm still banned from the WRC.